While it’s true that this winter took its sweet time delivering its usual quota of snow relied on by many boarders and skiers in the northeast, eventually it did come. In its place and arriving early were frigid below zero temperatures that tried even the most seasoned among us. Eventually the entire eastern coast was able to experience the cold, snow and ice, too. If you are a snowbird and come to coastal South Carolina every year you already know how beneficial staying somewhere with a heated indoor pool in MB can be. When you have that to climb into at the end of every day it doesn’t much matter what the weather throws at you. For those of you in the frozen north that are just aching to get away, take a moment to picture yourself relaxing in a lounge chair beside our heated indoor pool. Our Ocean Spa vacation resort has an atrium indoor heated pool ready and waiting for your arrival. When you get the urge to mix things up, step into the Jacuzzi tub, lean your head back and close your eyes. Yeah, it really will feel just as good as you imagine. If you want to get a workout in our fitness center just help yourself. Afterwards stop by our indoor sauna and steam room. You can relax those muscles after your work out and you’d better believe it when we say you’re going to sleep well tonight! 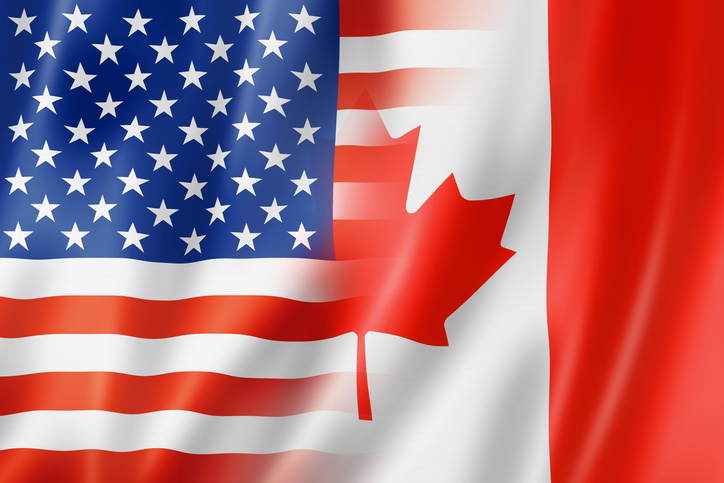 The 53rd Annual Canadian-American Days take place from Saturday, March 8 through Sunday, March 16, 2014. This brings many people to the area from Canada and the northern states. If you’re planning on coming, be sure to stop by the information booth at the Myrtle Beach Area Chamber of Commerce located at 1200 N. Oak St., in Myrtle Beach. It will be open from 10 a.m. to 3 p.m. every day. The Festival Concert Series Kickoff takes place on March 10 beginning at 6 p.m. in Celebrity Square at Broadway at the Beach. There will be events scheduled daily for the entire weeklong Can-Am Days so be sure not to miss a single one. If you haven’t secured a place to stay while you’re in the area for Can-Am Days, give Myrtle Beach Resort a call at 888-627-3767 and we’ll have you sitting by our indoor pool in no time at all! This entry was posted in heated indoor pool in MB and tagged heated indoor pool in MB on April 30, 2014 by Myrtle Beach Resort Staff.